Prithviraj is an actor who knows when he needs to play it cool, to go over-the-top and to play down. An actor with immense talent and considered as the successor of Big Ms without much competition. Prithviraj is best known for playing strong characters and have that gravitas challenging other actors to meet his level. The below list is prepared based on Prithviraj’s performances (not the movies). Ayaalum Njanum Thammil – His finest of all. The scene at the check post with Kalabhavan Mani waiting for his turn is more than enough to prove what he is. Although Prithviraj’s State Award winning role in Vasthavam was the first to put him on the map, it was this doctor character that catapulted him to super-actor status from a mere star. Absolutely brilliant. Mumbai Police – His most shocking and provocative role. Leave the daring part aside, Prithviraj’s incredible performance is the highlight of this well structured script. He is damn natural and we see a completely different person when you place it with Prithviraj’s other police characters. 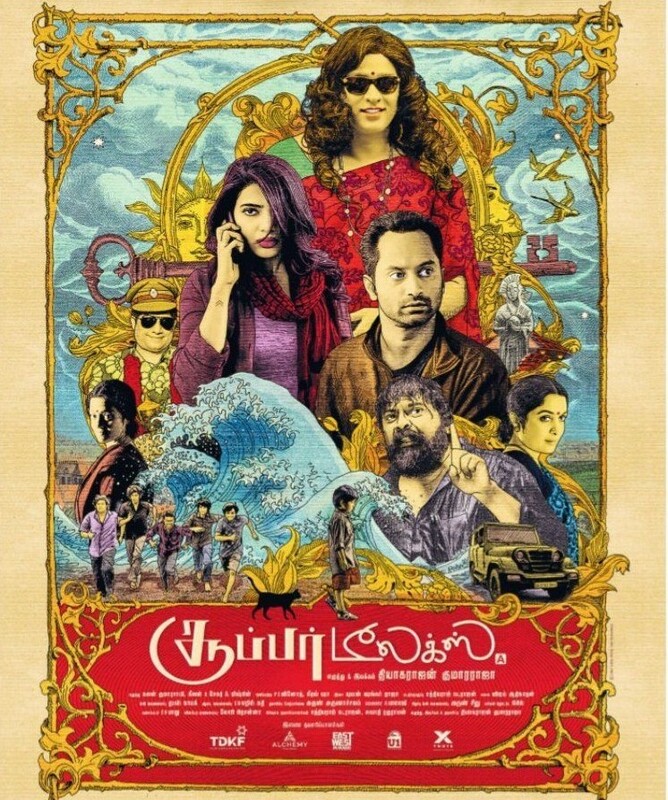 Celluloid – This is not the Prithviraj we see in other films, he is JC Daniel. Let it be his body language, excitement in his eyes or childlike happiness in words, it is Prithviraj at his best. Vargam – This is the second team-up of Prithviraj and director Padmakumar and this film actually deserves to exist. This film and others like Mumbai Police, and 7th Day, went on to prove, Prithviraj is capable of playing deeply flawed characters. Prithviraj is at his best when his character is at his lowest. For all the characters he played during the early part of his career, few made as big of an impression on me as his role in this crime thriller. Ivide – Prithviraj rises above to deliver a performance that excels in his quietest moments. This is a tough character that Prithviraj loves to play. He helped the movie to be special. Thalappavu – The film is based on the events related to Naxal Varghese and Police Constable P. Ramachandran Nair. Prithviraj’s dynamic portrayal of Varghese is the one that draws us in, commanding our attention and daring us to follow him deeper. Memories – On paper, it looks like another typical Malayalam police story but it is not. We see him as a man with little hope and faith, accepting the unjust fate bestowed upon him before turning himself to find the killer of a series of murders. Vasthavam – A political magnum opus. 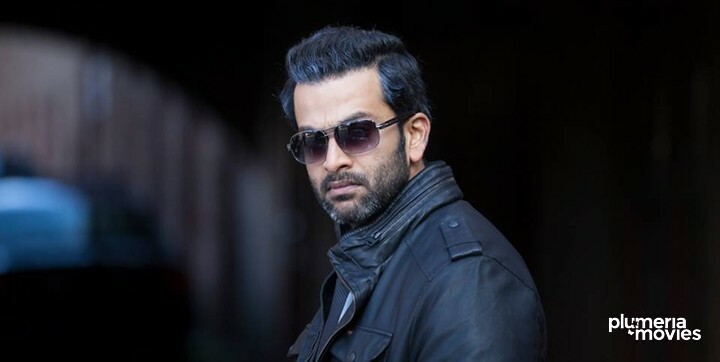 Prithviraj accomplishes a feat: playing a character with negative shades at the same time impressing audience as the hero, which needed a highly experienced actor, with exhilarating range, complexity, and grace. This fiery, silent performance won Prithviraj his first Kerala State Award. Veettilekkulla Vazhi – This is probably the least known picture on my list. Dr. Biju’s this film emphasizes the path of love, survival, innocence and humanity, exploring a bloodstained facet of contemporary terrorism in India. Prithviraj as the doctor with hunting past is the most underappreciated and the most underrated performance of his career. Indian Rupee – When we think of the slick, freak, enjoying, endlessly cool Prithviraj of Amar Akbar Antony, it’s in someway born from this performance. Prithviraj impresses us in a role which was tailor made for actors like Dileep, Jayaram.